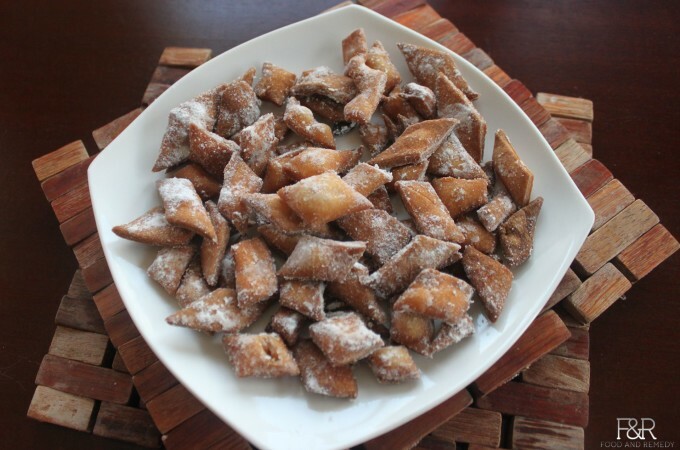 Nippattu is a very spicy, crunchy and tasty snack. There are many variations of Nippatu recipes from family to family. 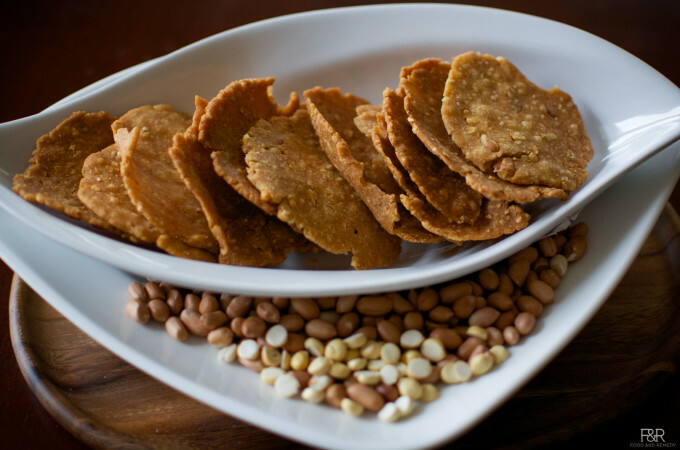 This nippattu recipe is from my mother, and every time I prepare this crunchy cracker following my Mom's steps, it turns out excellent. 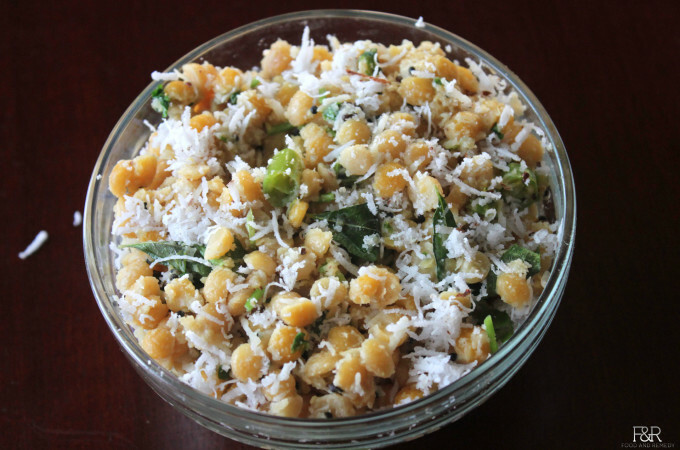 ShankarPali / shakkar para is an easy and effortless snack which can be prepared both sweet and spicy. 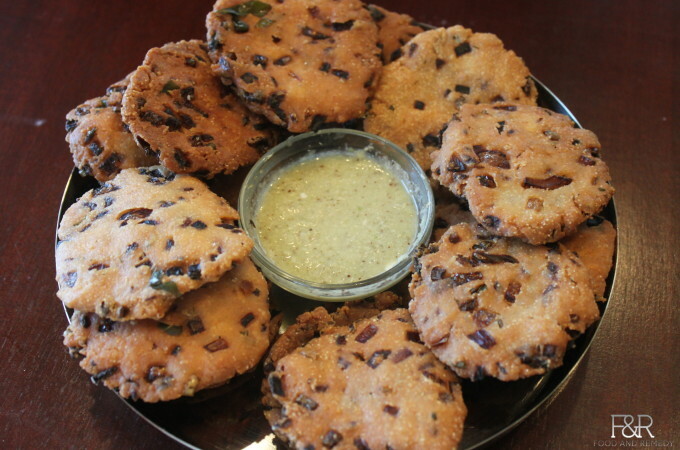 Very popular in Karnataka, this snack is prepared for festivals, for travel time and as a evening snack with tea/coffee. This is the sweet version of the snack.